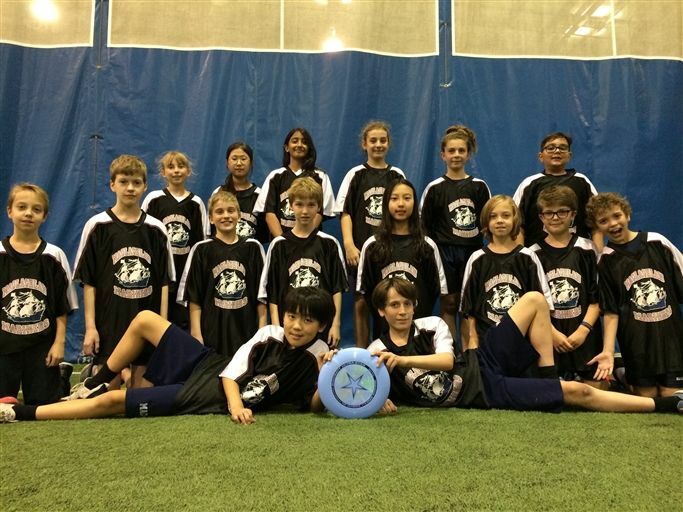 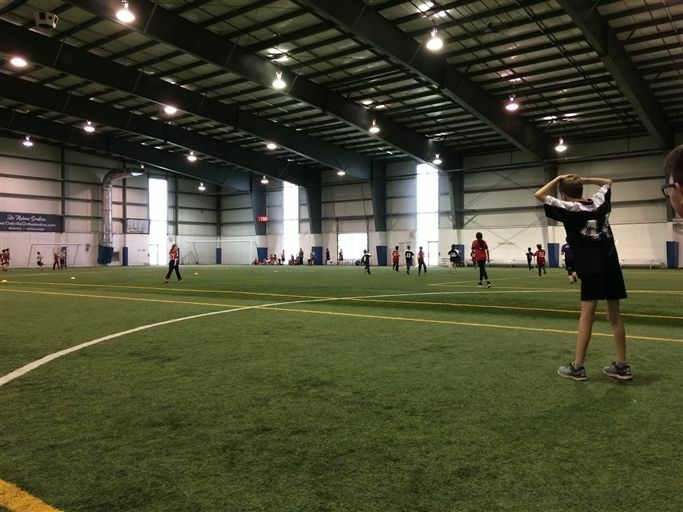 Congratulations go out to the U12 ultimate Frisbee team who put forth a strong showing at Friday's tournament. 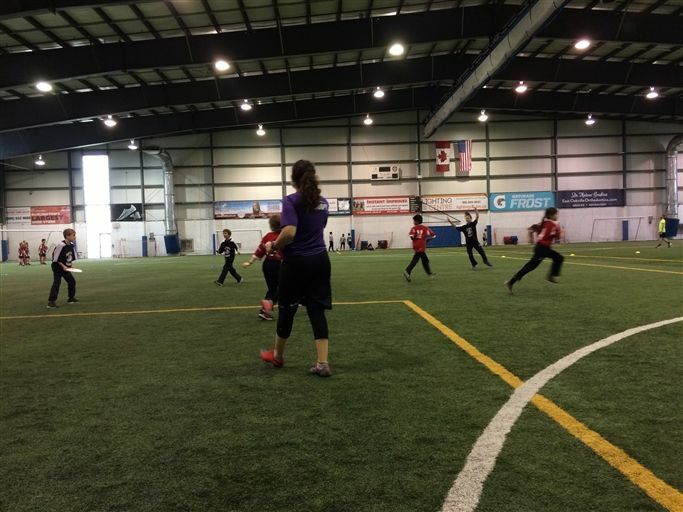 We won our first two matches which set us up for playoff action, and after several tight games, we finished seventh overall. 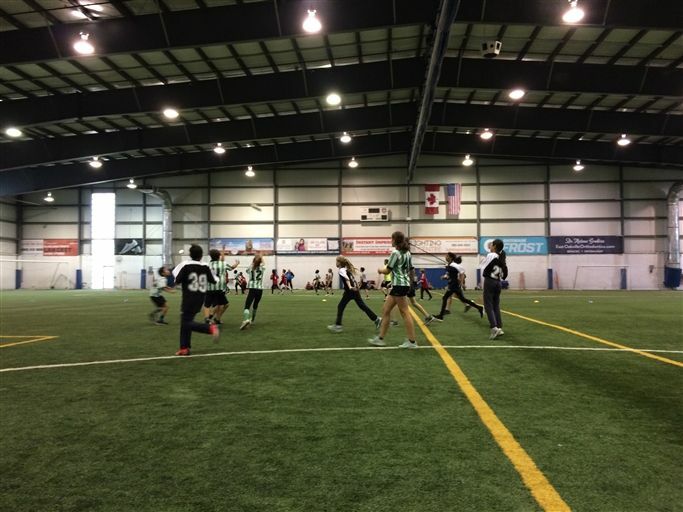 All U12 players should be congratulated on their hard work and dedication, as they steadily improved over the course of the day.